Every single year, there will be a boot that hits the market that impresses me far beyond my initial expectations. 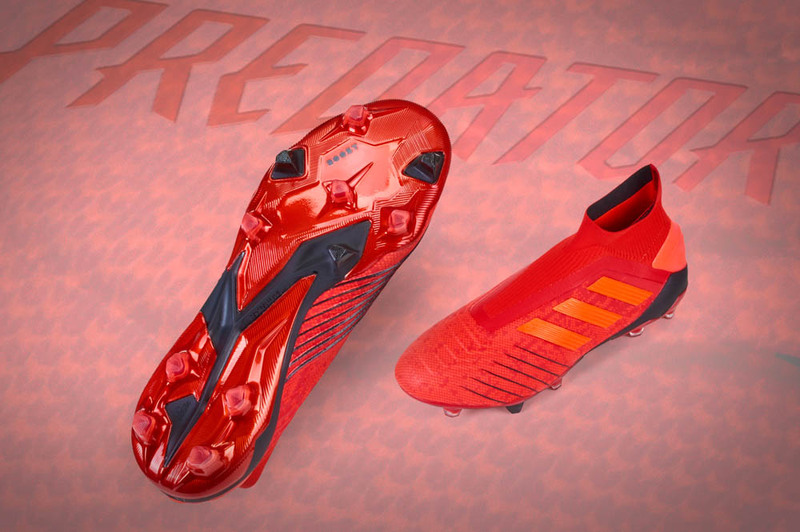 Last year, it was the CTr360 III, and this year it seems to have become the adidas NitroCharge 1.0. While Nike have just placed a new boot silo on the market with the HyperVenom, adidas decided to create a new silo with the new NitroCharge. 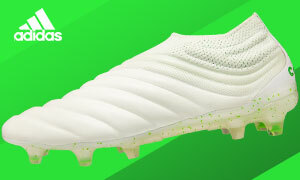 A boot that they are marketing towards the box-to-box type player, something tells me that this boot will become similar to the CTR360 in that we will see this boot being used everywhere on the pitch. Sure, there are a few months left in 2013 and the CTR360 is still fighting at the top of my list, but the NitroCharge is definitely the early favorite for my favorite boot of 2013. 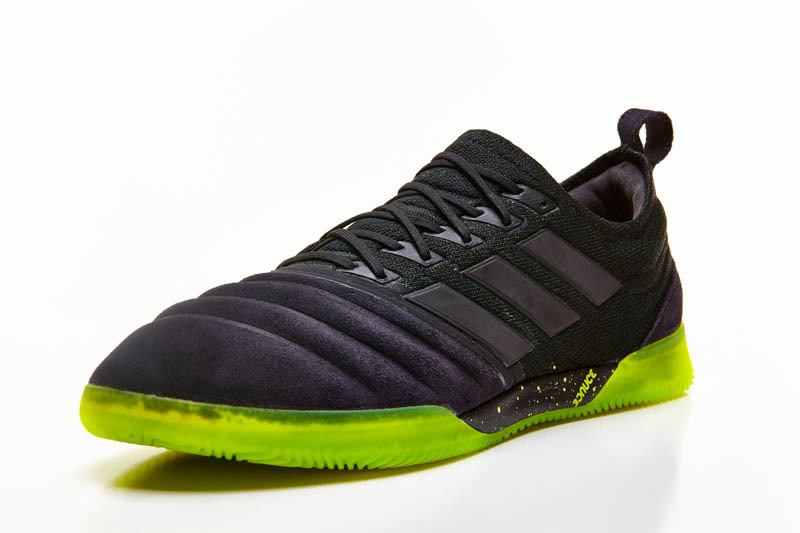 The Look- The NitroCharge that I tested arrived in the black with electricity colorway and it looks amazing. The deep black of the majority of the boot and the electricity accents make the boot really pop. Couple the look with the added laces that adidas provide, and you have a really great looking boot. With several of the colorways, the bright EnergySling doesn’t really match too well (but, not with this beauty). The mesh on the back half of the boot also adds to the look because of the electricity colored upper underneath. This boot will appeal to boot purists as well as to someone that enjoys bright boots, making it a great colorway for everyone. 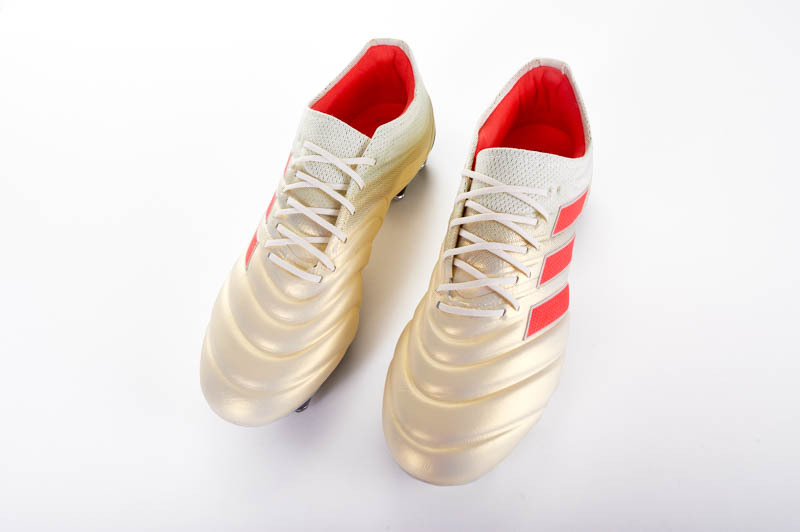 The Touch- The adidas HybridTouch upper really shines on this boot. On the LZ and LZII, the upper as covered with the zones and we couldn’t really enjoy the feel of the upper. But, with the Nitro, the HybridTouch really shines. Although you only get the synthetic-leather on the toe-box, you definitely feel the benefits and you really love taking balls out of the air. The mesh on the instep also provides a nice cushion as you receive passes and striking balls off of the EnergySling seems to have the ball zooming off of your foot. If you love a boot that makes your foot feel secure, has a nice weight to it, and love striking through the ball, then this boot is a great option for you. The Feel- Although the EnergySling did not seem to be much of an add-on, it actually helps to create one of the best fits on the market right now. It really makes your foot feel secure and it won’t flex and stretch along with the other parts of the boot. The padding involved with the boot also helps to make a really comfortable ride. When you partner the comfort of the upper and add-in the secure fit of the Sling, then you really feel confident in your boot and in your feet. The only small issue that I ran into during testing would be when I had to stand in the sun for long periods of time. During those moments, these boots turned into a ridiculously hot place to be, but that is definitely the only issue I faced. The Verdict- As I said in the beginning, these boots will definitely be at the top of my list when we get to the end of 2013. Adidas have really put together a quality boot and a top-notch product. For those people that feel that the LZ has taken a step or two away from being a true-blue Predator release, this boot definitely will appeal to you. Make sure that you snag one of these boot before your next season gets underway…you will not be disappointed!